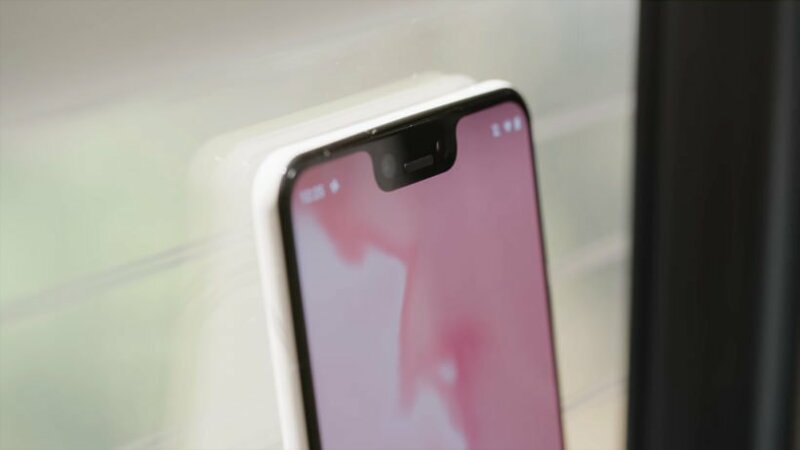 We’re in October and after LG V40 ThinQ, it is Google’s turn to show off their Pixel 3 devices. 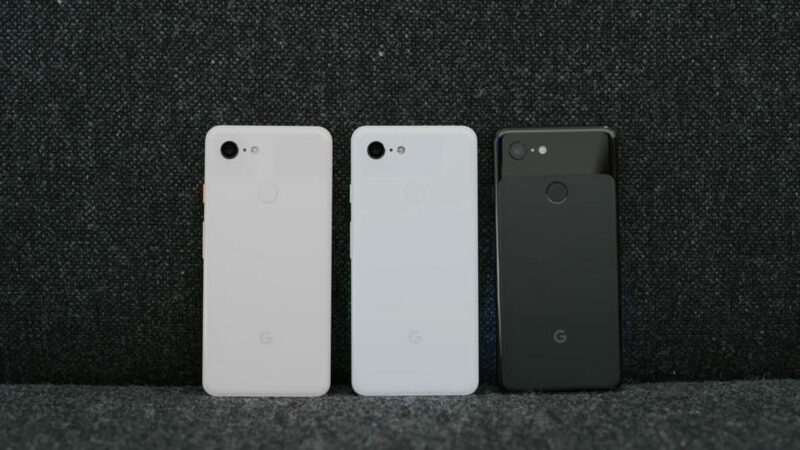 Google launched two Pixel devices, Pixel 3 and Pixel 3 XL as expected. Both phones support wireless charging. Let’s discuss both phones in detail. Both phones have OLED panels, but different screen sizes. 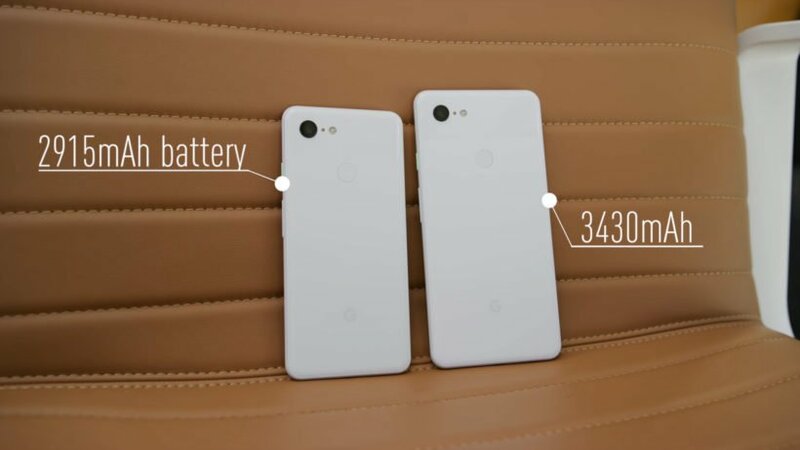 The Pixel 3 is the same as the Pixel 2 n size, but it has more screen this time. The 5.5-inch screen with an aspect ratio of 18:9. For those who don’t like notch, Pixel 3 is for you. It has 1,080 x 2,160 pixels resolution. The resolution is the same as last year’s Pixel 2. The XL model has a 6.3-inch screen with 1,440 x 2,960 pixels resolution. Its aspect ratio is 8.5:9. Both displays look sharp and support HDR which is for making a YouTube Signature Device. In display settings, you can also use Boosted sRGB + 10% punchier color. The phone still shows you the song which is currently playing in the environment with always on display. You could also find a list of songs in the Now Playing History. Both phones are protected (front and back) with Gorilla Glass 5. 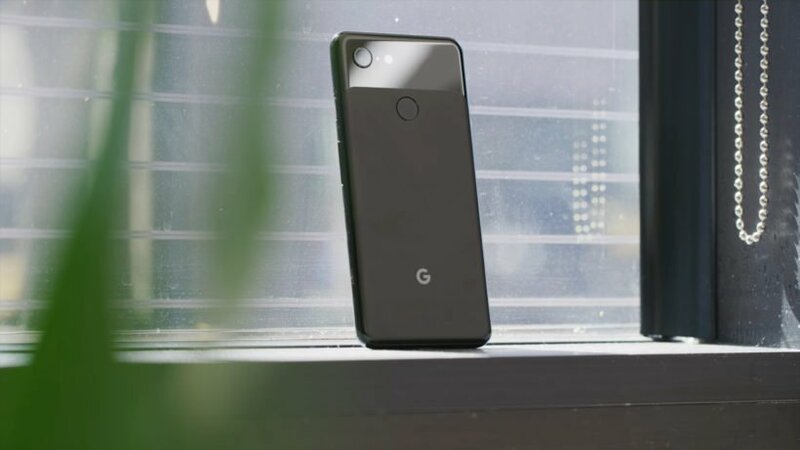 Google Pixel 3 and Pixel 3 XL are powered by the Snapdragon 845 chipset. Google decided to downclock this chip to 2.5GHz for the Gold cores and 1.6GHz for the Silver cores. This is to save the battery and increase the screen on time. The difference between this and other Snapdragon 845 is just 0.2GHz which you won’t even feel. Google has not increased the RAM in their Pixel devices and has decided to stick with 4GB. In storage options, you have 64GB or 128GB with no expandable storage option. Having stock Android, 4GB Ram and Snapdragon 845, Google claims that this will not affect in performance at all. Again, the camera hardware has not changed much. You have a single 12.2 mega-pixels which are optically stabilized with 1.4µm pixels and f/1.8 lens. The catch, however, is its software section. You have HDR+ on board with a new feature they call ‘Top Shot’. The main camera can’t shoot 4K at 60 Frames Per Second videos but has Fused Video Stabilization. This feature promises smoother videos while walking or jogging. It works at 4K in 30 Frames Per Second and gives the best output at 1080p. The lens also features Night Sight with a software update that will be available soon. Using AI the camera gives you impressive night photos without using the flash. Google also improved Google Lens in Pixel 3 series. Google Lens launched at I/O 2018. It basically shows information of whatever you put on the camera including billions of words, phrases, places, and things in seconds. We could see an advancement in the front camera section. Both phones have 2 cameras of 8 mega-pixels sensors. One camera is a wide-angle 97° and one is normal 75°. The normal camera has a bright f/1.8 lens with autofocus (phase detection). The wide camera has a fixed focus (f/2.2). 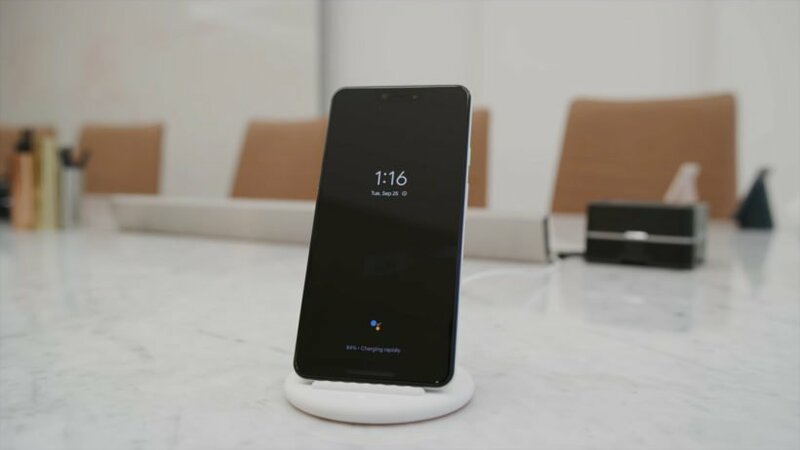 Pixels 3 and Pixel 3 XL have front-firing stereo speakers. You won’t get a 3.5mm headphones jack in both devices but to make up for this, Google has added a pair of headphones into the retail box. They’re not like other normal headphones. You get Pixel USB-C earbuds with Google Assistant integration. 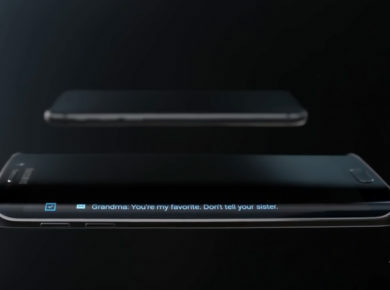 This means that you can handle voice commands, listen to the new messages and compose a reply. You get a 3,430mAh battery in Pixel 3 XL and 2,915mAh battery in Pixel 3. You could charge your phone wirelessly. The Pixel Stand can charge at 10W. The stand can charge as fast as the wired charger of the Pixel 2 phones. If you want to charge your phone fast, you should charge with the wall charger. The 18W charger included in the box and Google confirmed that you’ll get 7 hours of usage for 15 minutes of charging. Google didn’t remove fingerprint sensor as Apple did with their new iPhones this year. Both Pixels are waterproof with an IP68 rating. Last year you got IP67. This is definitely an improvement like other features. Finally, the color options you have is Not Pink, Just Black, and Clearly White. 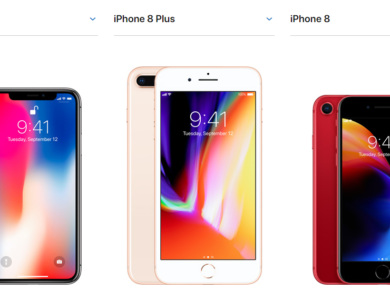 Both phones will be available in the United States starting from October 19 and Europe from November 2. You could get Pixel 3 in €850 for the 64GB model and €950 for the 128GB one. 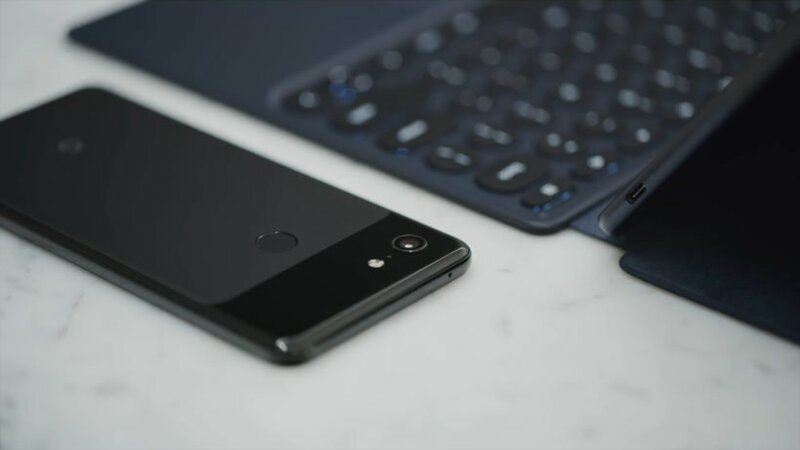 The Pixel 3 XL will cost you €950 and €1,050 respectively. If you’re living in the US, the prices start at $800 for the Pixel 3 and $900 for the Pixel 3 XL. 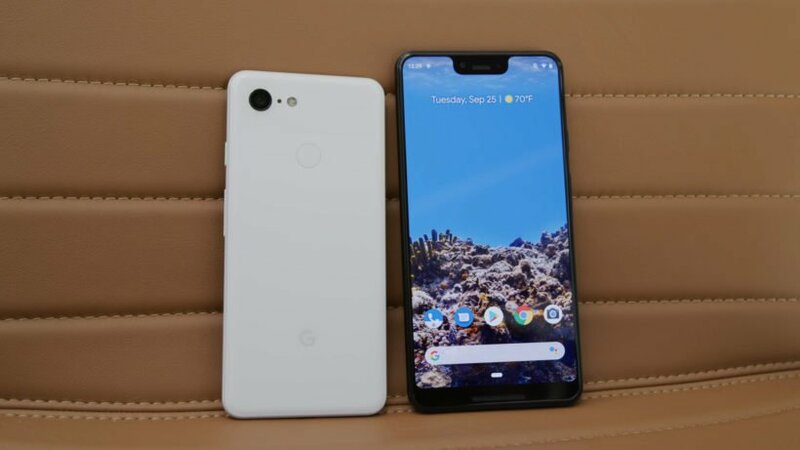 For UK customers the price is £739/£839 for the Pixel 3 and £869/£969 for the 3 XL depending on the variant you choose. So, which Pixel 3 are you getting?